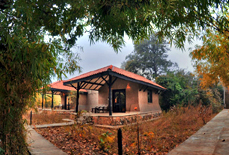 Revamped in the year 2011, the Tree House Hideaway assures guests a pleasurable stay in Bandhavgarh that turns up in the Umaria district of Madhya Pradesh. 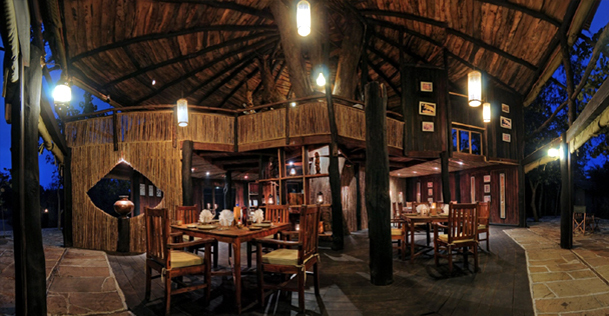 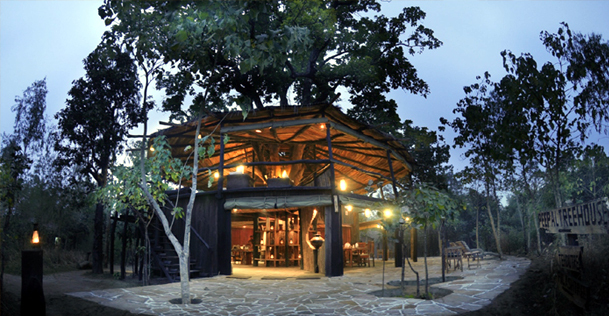 This very hotel relishes propinquity to the Forest Reserve. 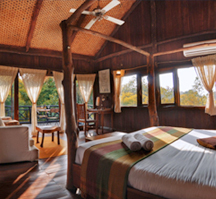 Edging the finest Tiger reserves in the world, get alighted on 5 exclusive tree houses built on trees and slits. 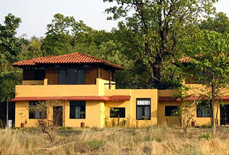 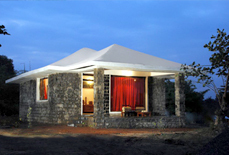 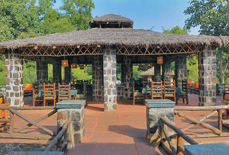 Guests can easily view the wild inhabitants from balconies looking across the national park and the Bandhavgarh Fort. 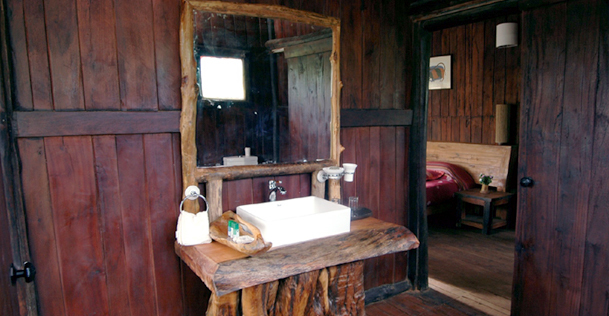 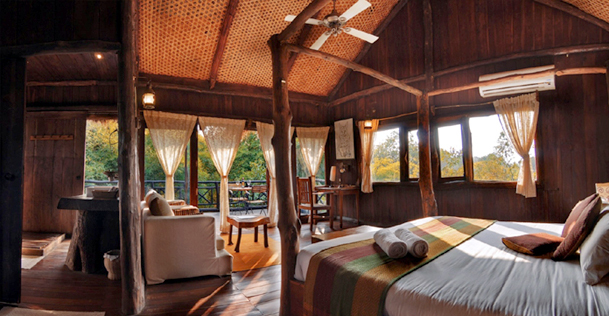 The roofed tree house is well adorned with creature comforts delicately crawled in. 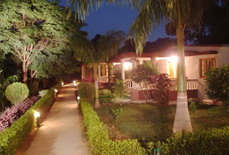 Due to its convenient location, the hotel provides easy access to the unmissable destinations of the city. 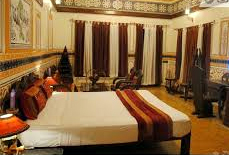 Guests can enjoy all that the lively city has to proffer. 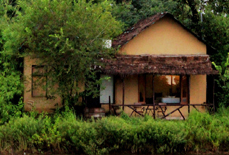 Widely spread across 21 acres of dense jungle, the Tree House Hideaway is one of the perfect jungle retreat furnished with the requisite amenities. 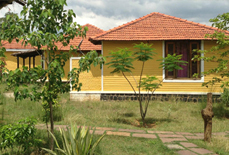 While staying at this wonderful place, guests can enjoy other facilities like bar/pub, car park, restaurant, safety deposit boxes. 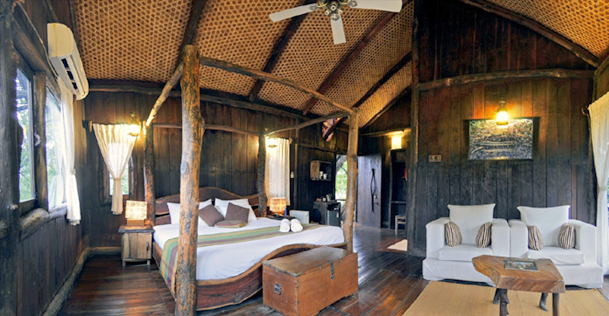 Contrived in an enticing concretion of traditional jungle living and modern design, the tree houses are self moderated and everlasting getaway for couples who are fixated about privacy. 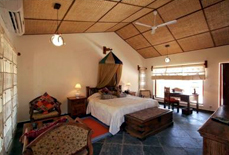 While on the other side, bedrooms are fully furnished with modest accessories that will make your stay pleasurable. 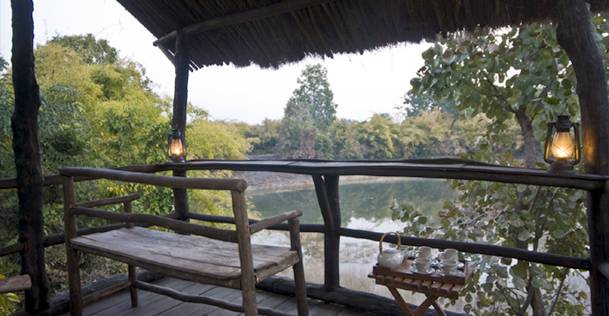 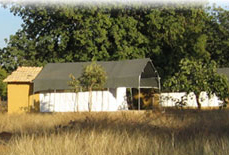 This beautiful place offers exciting countryside feeling that will make you undergo closer to nature. 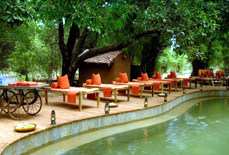 A stay in this tree house that is beautifully set up amongst lush foliage is an experience worth cherishing. 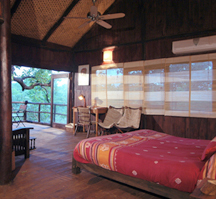 Tree House Hideaway is located in the Village Ketkiya, 3Km away from Bandhavgarh Hill. 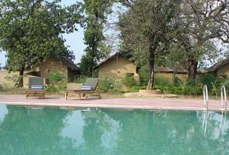 This hill is encircled by 32 small hillocks, which is must to explore while traveling Bandhavgarh. 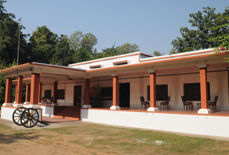 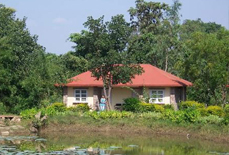 Other tourist attractions like Tala Village, Bandhavgarh Fort, and Bhamera Dam, also gives eternal experience. 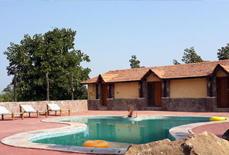 The hotel is 158kms away from Jabalpur Airport and 95 Kms away from Katni Railway Station.